It really is a circle from dreams! 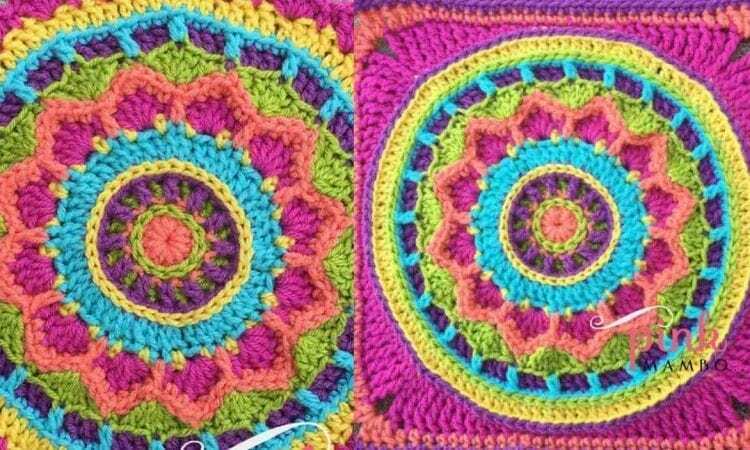 The amazing pattern with a video tutorial will enable you to crochet either a square or mandala. It so easy to follow that it will be appropriate even for beginners. I am sure you will love it and the Dream Circle 12″ Square will be a frequent base of your future projects. For more free designs every day follow us on Facebook. The link to the free pattern is below. Dream Circle 12″ Square and Mandala – Free Crochet Pattern is here. Don’t forget to Like us on Facebook. Share your ideas and your work on our Facebook group.